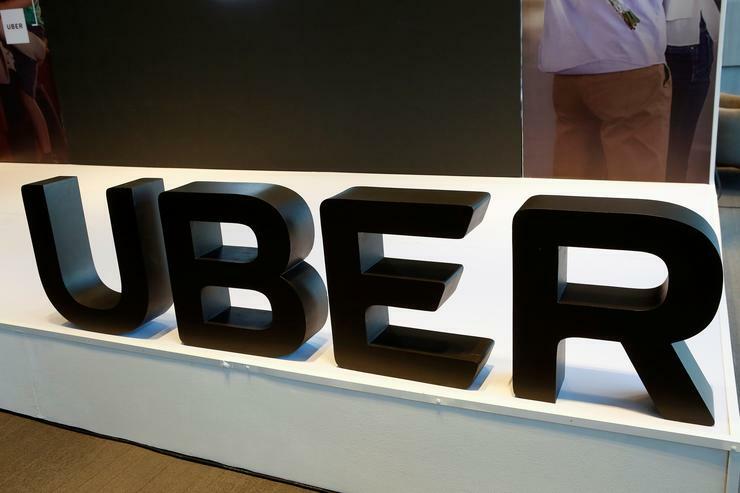 Uber is seeking a valuation of between $90 billion and $100 billion, influenced by the poor performance of smaller rival Lyft Inc's shares following its IPO late last month, the sources said. Investment bankers previously told Uber it could be worth as much as $120 billion. Uber plans to make its IPO registration with the U.S. Securities and Exchange Commission publicly available on Thursday, and will kick of its investor roadshow during the week of April 29, putting it on track to price its IPO and begin trading on the New York Stock Exchange in early May, the sources said. Lyft's IPO priced at the top end of its upwardly revised range last month, assigning it a valuation of more than $24 billion in an offering that raised $2.34 billion. But the stock has traded poorly since debuting on the Nasdaq on March 29, as concerns about the startup's path to profitability have become more prominent. The shares ended trading on Tuesday at $67.44, well below their $72 IPO price. During the IPO roadshow, Uber's chief executive, Dara Khosrowshahi, will be tasked with convincing investors that he has successfully changed the company’s culture and business practices after a series of embarrassing scandals over the last two years.